WWA has taken ownership of its first electric pool cars for the business. 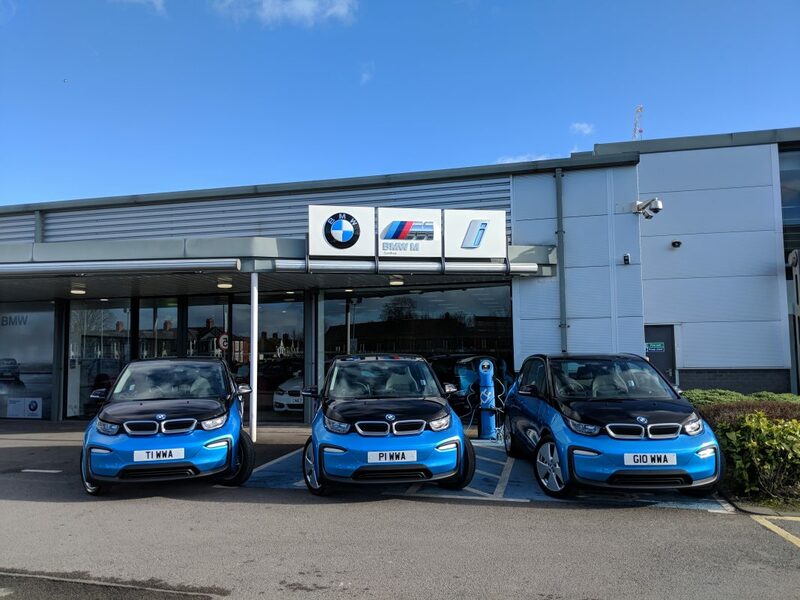 As part of the construction consultancy’s ongoing commitment to sustainability, WWA will be replacing the whole fleet of business vehicles for BMW i3s. Phase one of this switch over will include replacing current pool cars and installing charging points at its Truro, Plymouth and Gloucester sites. The rest of the fleet will be replaced in the near future. Senior partner, Andy Snapes, said: “As part of our continuing commitment to improve our sustainability credentials and reduce the carbon footprint of WWA, we have begun a programme of replacing our fleet of pool cars with electric vehicles. 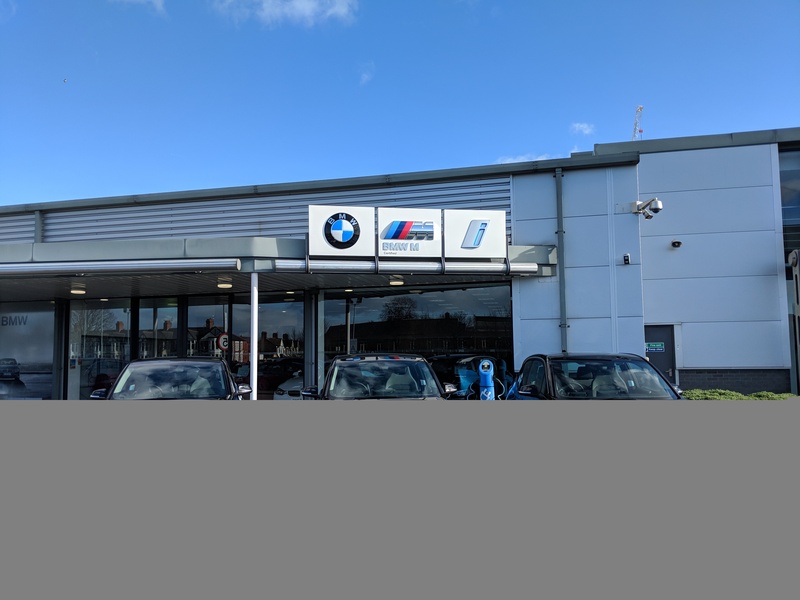 “We have chosen the BMW i3 model for both its capabilities and because virtually the whole vehicle is recyclable.